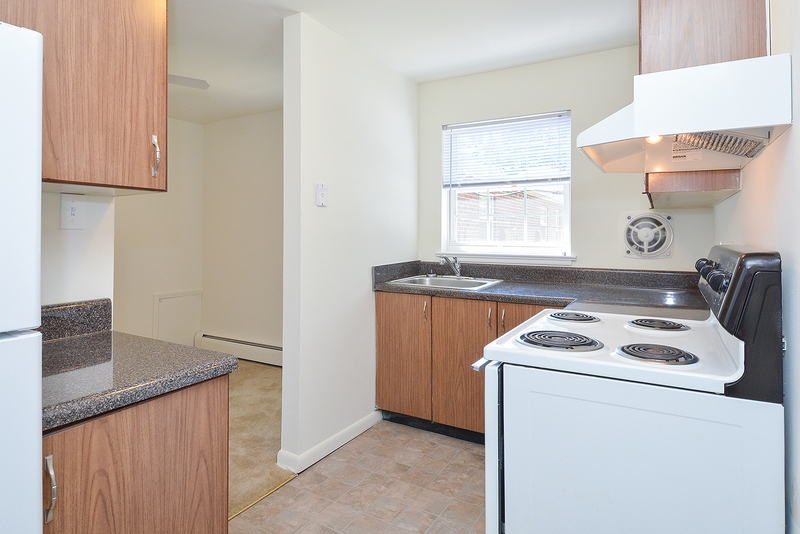 Knollwood Apartments in Phoenixville, PA offer you the amenities you need to feel comfortable in your home life here and the location you desire to take advantage of all the other perks of Pennsylvania living. All residents enjoy a beautiful community made up of vibrant brick buildings, but our community is more than just a charming one. We’re practical, too. 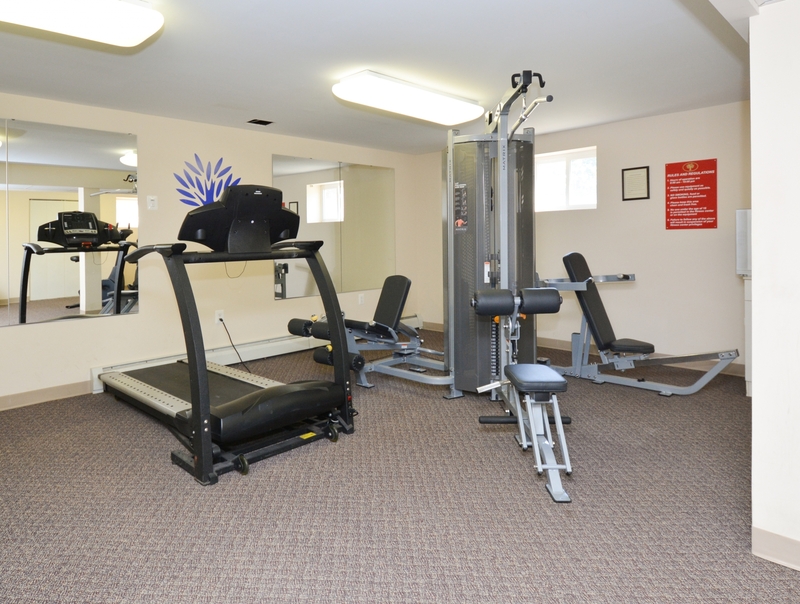 Find a laundry room in each building and a fitness center to help you stay on top of your physical health goals. Keep track of your things efficiently with large closets in your home and additional storage spaces at no charge to you. 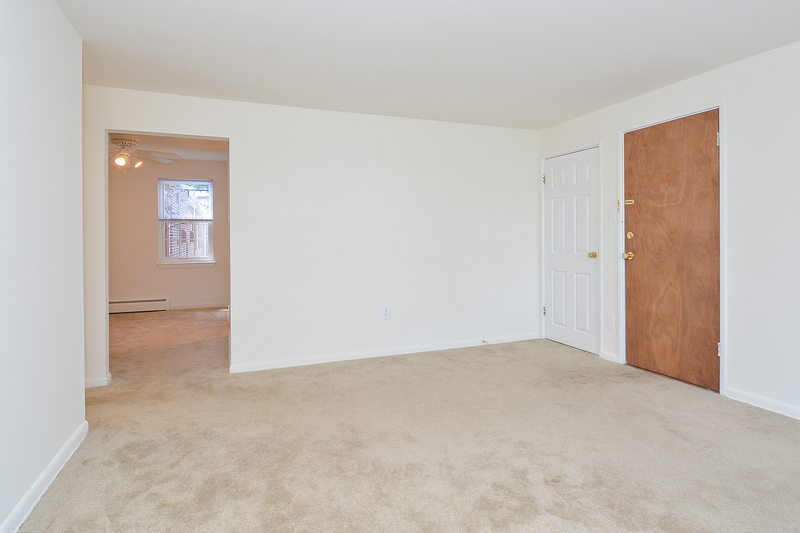 Our wall-to-wall carpeting only adds to the private, homey vibe you’ll enjoy here. And your cats are welcome, too! 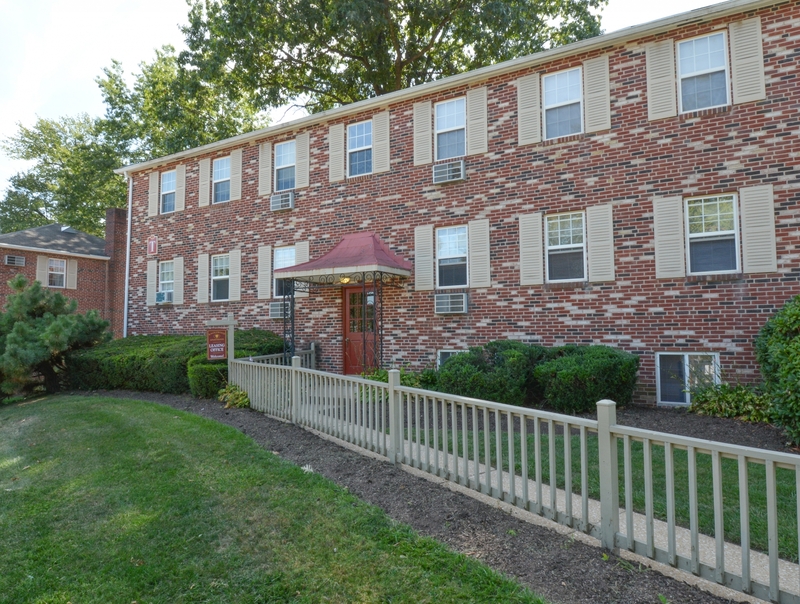 When you’re not at home you can enjoy the other amenities nearby, starting with local transportation options (bus stops, a train station, and the area highways) all within easy reach. Stop by to check it out for yourself!